Pakistan wants the IMF to focus on the long-term structural reforms that help revive its economy. “So, the IMF mission is now more likely to visit Islamabad in May, not April,” the sources told Dawn. “Islamabad still hopes to conclude the agreement before June, as they believe the bailout package would help budget prospects,” another source familiar with Pakistan-IMF talks told Dawn. Meanwhile, both sides are engaged in “fine-tuning” the details of the proposed IMF programme. 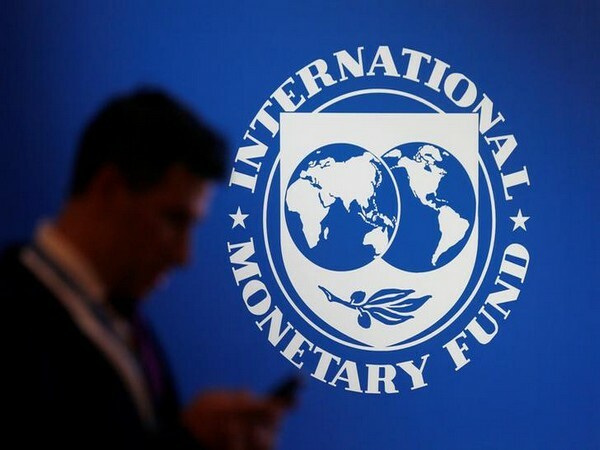 Pakistan wants the IMF to review some of the conditions it has attached to the package while the IMF insists that those conditions are absolutely essential for successful completion of the programme. Beijing [China], Apr 25 (ANI): World leaders are gathering in Beijing ahead of the second Belt and Road Forum for International Corporation scheduled to be held here, from today. 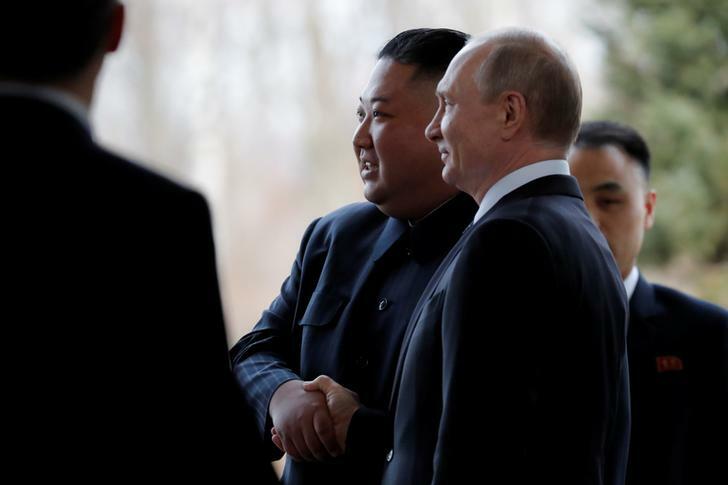 Vladivostok [Russia], Apr 25 (ANI): North Korean leader Kim Jong-un and Russian President Vladimir Putin on Thursday met for their maiden Summit at Russia's eastern port city of Vladivostok, amid a deadlock between Washington and Pyongyang over North Korea's nuclear programme. 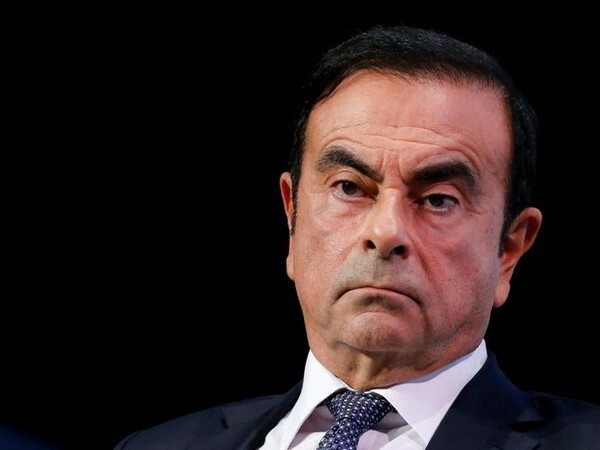 Tokyo [Japan], Apr 25 (ANI): A Tokyo court on Thursday granted bail to former Nissan Chief Carlos Ghosn for the second time since his arrest last year on financial misconduct charges. 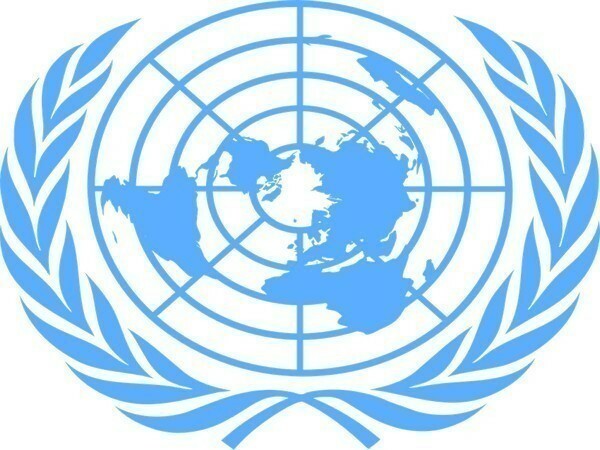 Geneva [Switzerland], Apr 25 (ANI): The United Nations Security Council has scheduled an urgent meeting for Thursday afternoon (local time) to address the situation in Eastern Ukraine. 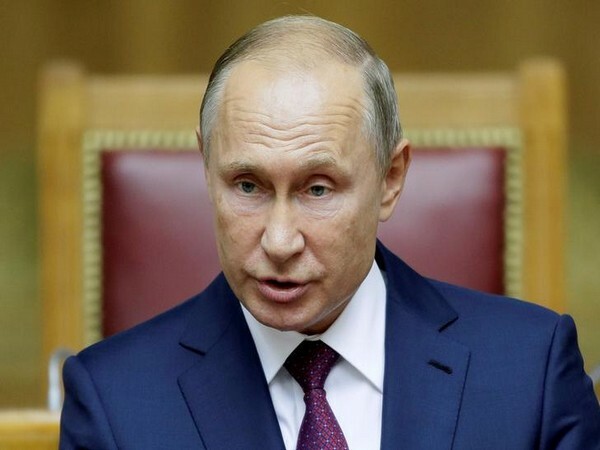 Moscow [Russia], Apr 25 (ANI): Russian President Vladimir Putin on Wednesday signed a decree on granting individuals permanently residing in certain districts of Ukraine the right to apply for Russian citizenship using a simplified procedure. 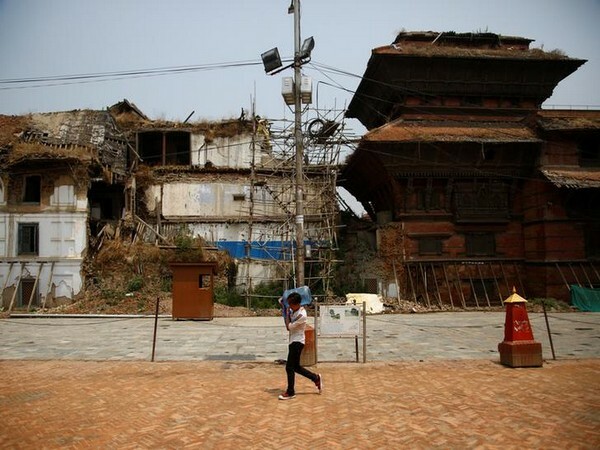 Kathmandu [Nepal], Apr 25 (ANI): Nepal on Thursday marked four years of the devastating earthquake that claimed more than 8,000 lives and injured more than 20,000. 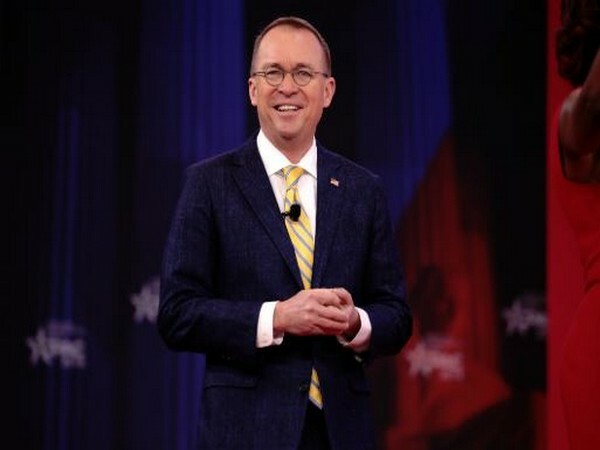 Washington D.C. [USA], Apr 25 (ANI): Acting White House chief of staff Mick Mulvaney had urged former Homeland Security Secretary Kirstjen Nielsen not to bring up concerns of Russian interference in the 2020 presidential election with President Donald Trump. 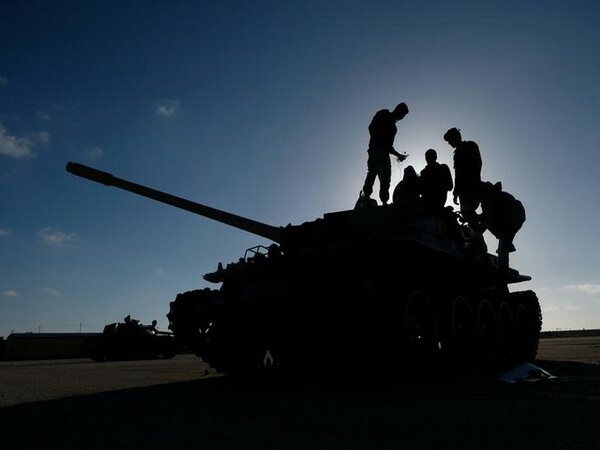 Washington D.C. [USA], Apr 25 (ANI): The United Nations on Wednesday evacuated some 325 refugees from a detention centre on the southern outskirts of Tripoli amid escalating violence near the Libyan capital. 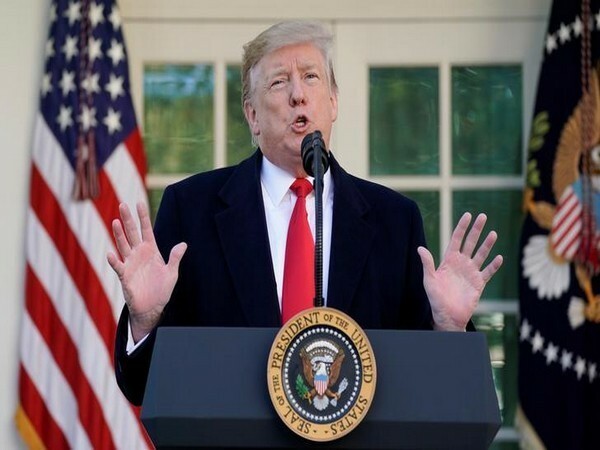 Washington D.C. [USA], Apr 25 (ANI): President Donald Trump on Wednesday again threatened to shut United States' southern border with Mexico and send more "armed soldiers" to the region if the latter did not block a new caravan of migrants soon. 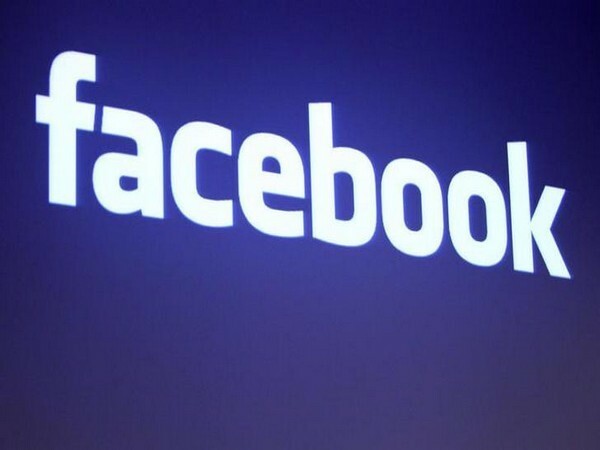 Washington D.C. [USA], Apr 25 (ANI): Facebook on Wednesday said that it is expecting that the Federal Trade Commission (FTC), as a part of its ongoing investigation, would fine the social networking giant to the tune of USD three to USD four billion amid reports of data privacy scandals. Washington D.C. [USA], Apr 25 (ANI): The United States on Wednesday condemned Myanmar Supreme Court's decision to uphold the sentencing of two Reuters journalists, expressing "deep concern" about freedom of expression and urging that the two be reunited with their families. 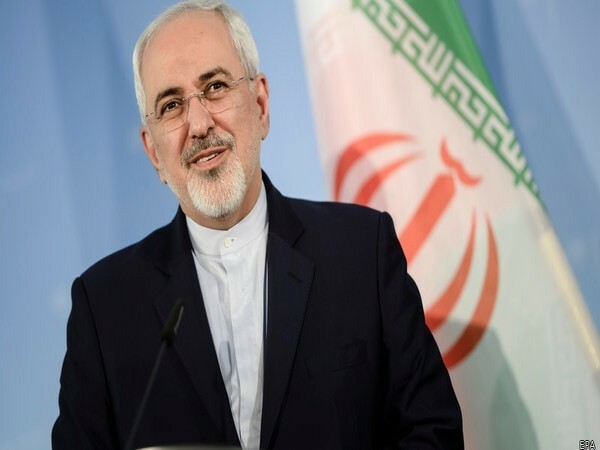 Tehran [Iran], Apr 25 (ANI): Iran on Wednesday announced that it will continue to find international buyers and supply oil to them, but the United States should "be prepared for the consequences" if it tries to stop Tehran.